It may only be a ‘sedan,’ but that should never compromise true comfort and luxury. 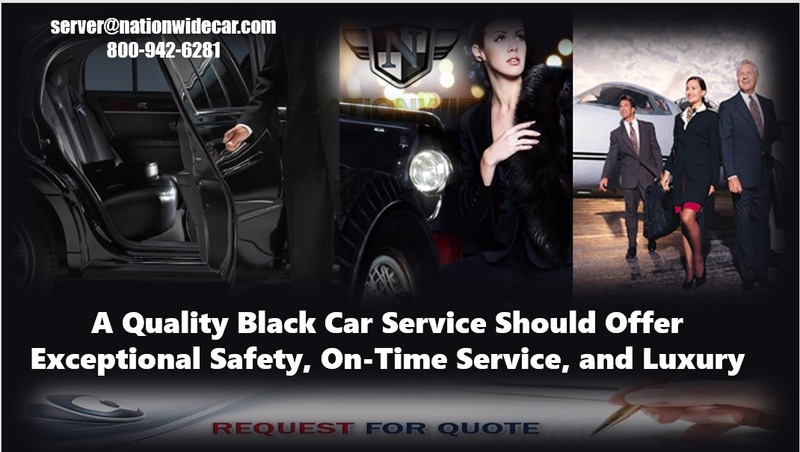 July 29, 2017 (U.S.) – When people think about a black car service, they might assume it’s no different than one of these services whereby somebody can download an app, and to their current location and their destination, and wait for a driver to pick them up. With these services, the person getting a ride will likely have little to no information about the driver, their experience, their safety, their vehicle, or anything else. No, a black car service is much different. This could also be known as a Corporate Car service. It is a limo service that is more focused on sedans rather than stretch limousines. By choosing a sedan over a stretch limousine, it can provide a great savings for those who are on a limited budget, but still understand the benefits of having somebody else drive them wherever they need to go. 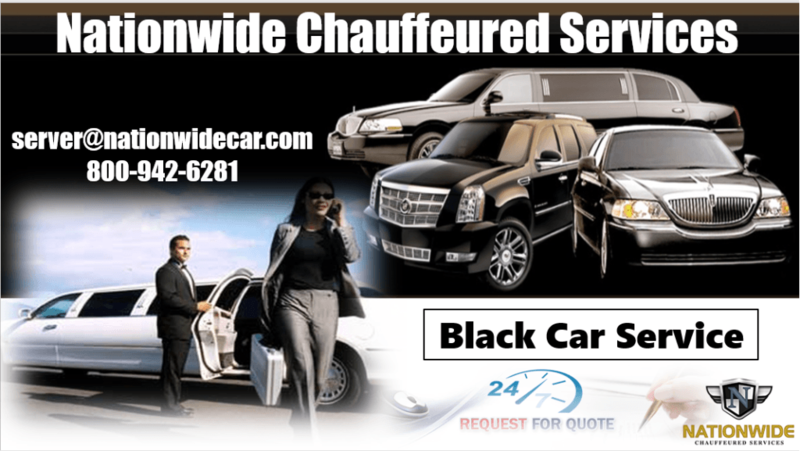 No matter whether a person needs a car service in New York City, Miami, Los Angeles, San Diego, Kansas City, Chicago, or anywhere else across the country, Nationwide Chauffeured Services is a leader in the transportation services industry. This company has been family owned and operated since 1994. There one of the few transportation companies that provides 24/7 customer support. That means people can contact them any time of the day or night ask questions, make reservations, and even make changes to their itinerary, often without penalty. They’re also dedicated to safety and on-time service. Not only are the vehicles in their incredibly large fleet considered late-model, thus offering the best in luxury, a smooth quiet ride, and privacy, they also hire only the safest, most knowledgeable drivers. Every vehicle is equipped with the latest GPS navigation technology and they monitor all incoming flights so when people need a Private Town Car Service an airport or any other destination, they will pick them up as scheduled and get them to the destination on time. For those interested, their website is www.nationwidecar.com and their 24/7 phone number is 800.942.6281.